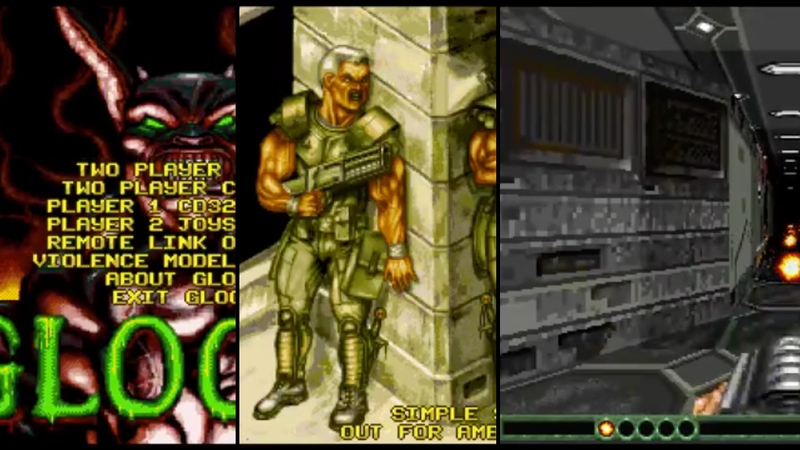 Totally new Amiga games is coming out for Amiga more and more. 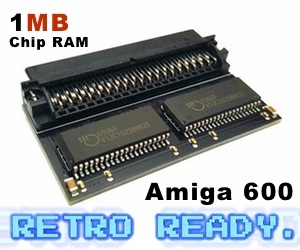 This one is a totally new plattformer for Amiga home computers with OCS chipset or higher. But thats not all! 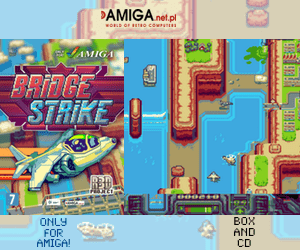 There is also a Amiga console version, which is made for Amiga CD32. Originally. This game was originally released at Evoke 2015 demoscene computer party in Cologne, Germany. You can download it for free from here, but now poly.play released a physical diskette/floppy and a CD-ROM version of the game! Fantastic! So you better support it. Also! You can get the awesome Zerosphere poster too. With »Zerosphere« by Heckmeck! poly.play publishes the first title for Amiga (diskette) and CD32 (CD-ROM) in two variants each: On the one hand as Collector’s Edition in a box with some extras like poster, SD card, sticker and an exclusive yo-yo. On the other hand as a budget variant in a six-page digipak with 16-page booklet. Our hero Squinty has been trapped by his arch ­nemesis Odak. On his way to freedom, Squinty will find himself in Odak’s laboratory complex, on the surface, and in clammy dungeons. He will not only have to collect all gems in every corner, but also avoid falling into the ocean, getting eaten by piranhas, disappearing into the void, getting stung by poisonous spiders, and burning himself with hot lava. However, there is one special catch: Odak has used his latest invention, the »Dimensional Transformer« on Squinty – now, everything around him appears distorted and looks vertically stretched. Only if Squinty squints real hard, he can see the world around him normally for a short period of time. Requires Kickstart 1.2 and 1 MB of RAM (512 KB Chip and 512 KB other RAM); PAL only! 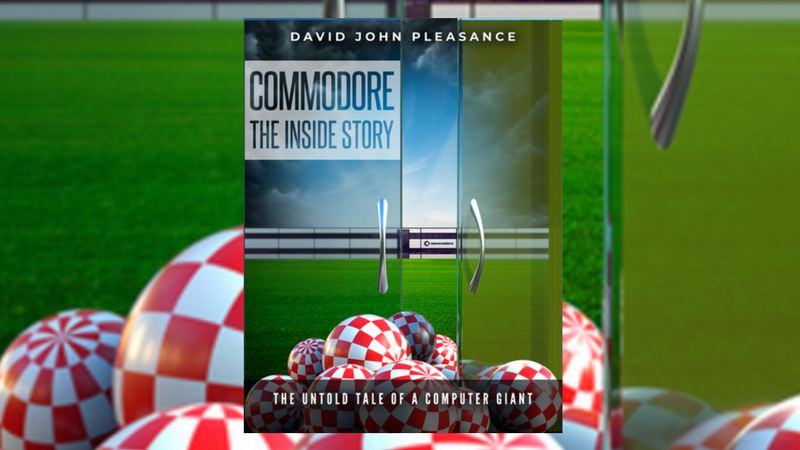 Tested on Amiga 500 with Kickstart 1.3 and Amiga 1200 with Kickstart 3.1 and 68030. 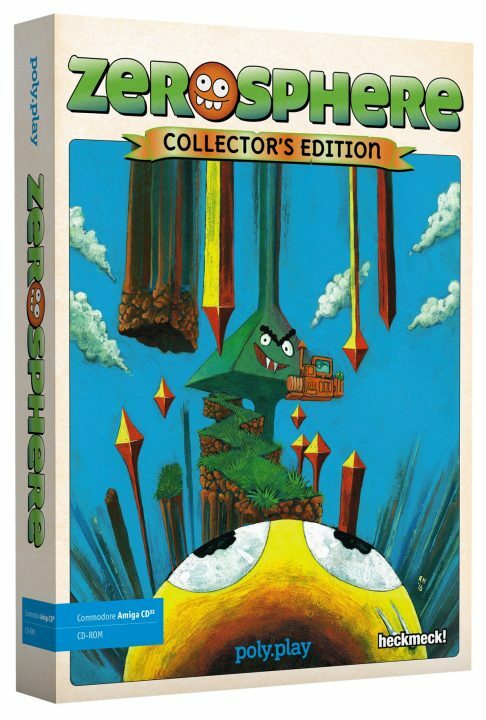 Get the collectors edition if you want lots of extras! 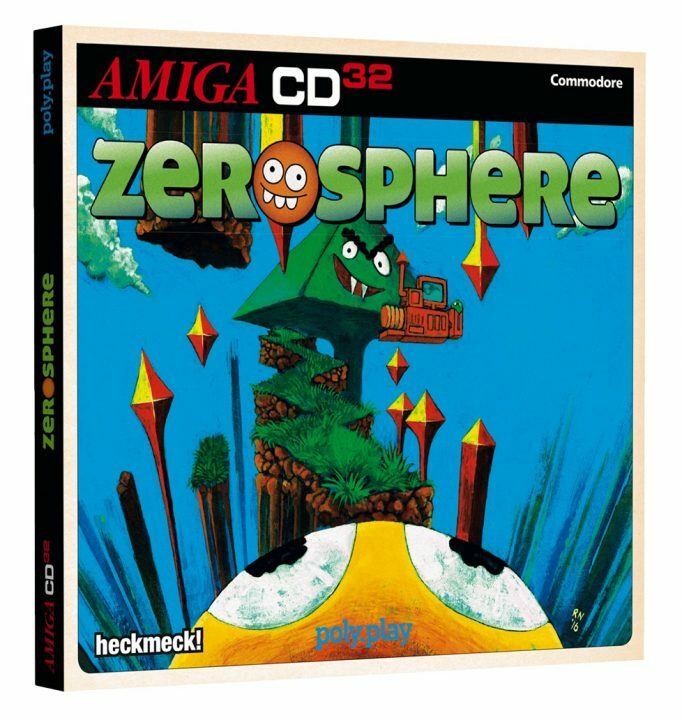 The prices for Zerosphere game for Amiga, is either 15 Euros or 25 Euros. Also there is a poster for just 2 Euros! It really depends if you just want the game or a complete Collector’s Edition or not as this one includes the poster. But also adds a MicroSD card including the disk image of the game, MP3 soundtrack and more! We urge you to support this, if you love to have physical game boxes in your collection. Or, the fact that the developers of Zerosphere have made a nice little game. Amitopia will make a review of it soon, but what we have tested out so far looks promising. This is not a sponsored article. This is just me supporting the Amigascene! It’s my goal to support as much I can!